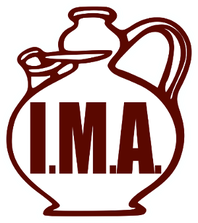 Ceramiche I.M.A. 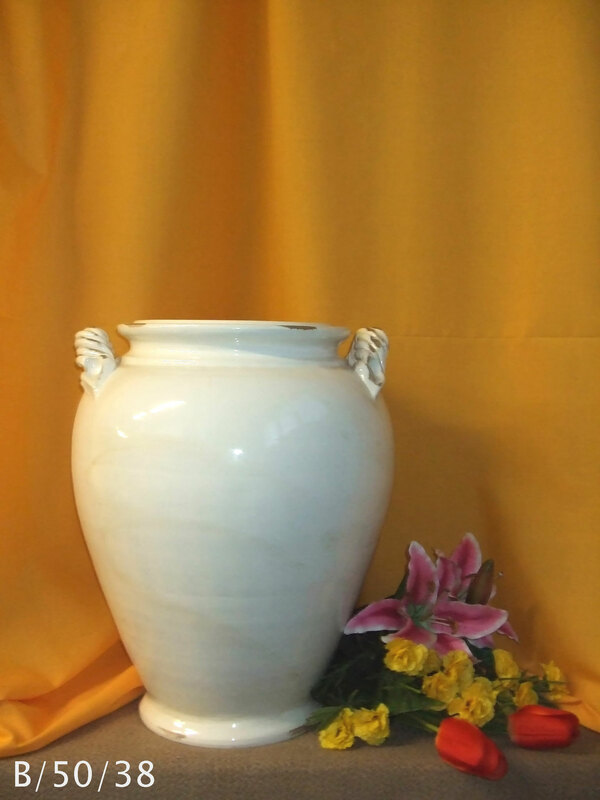 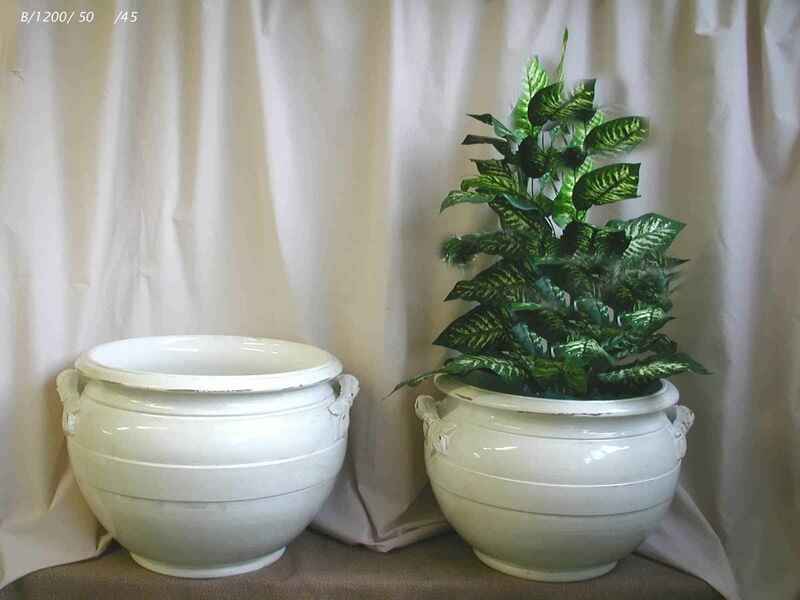 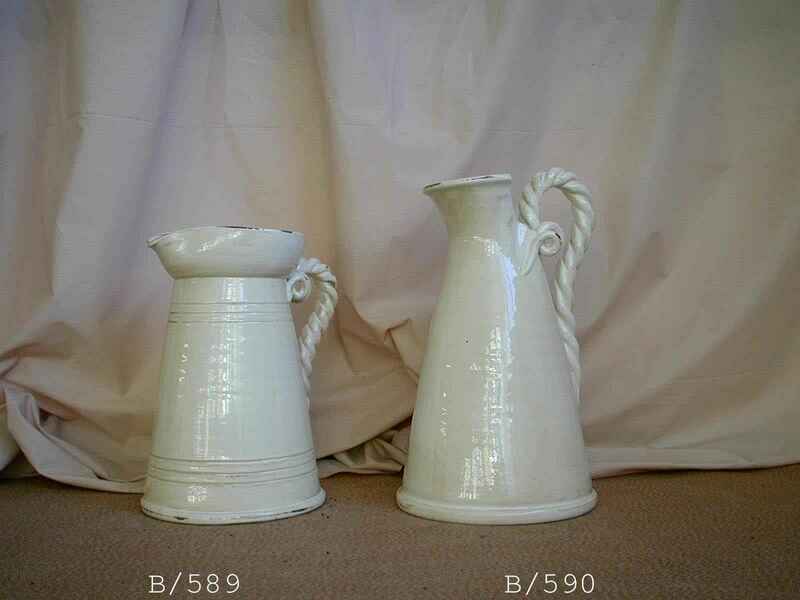 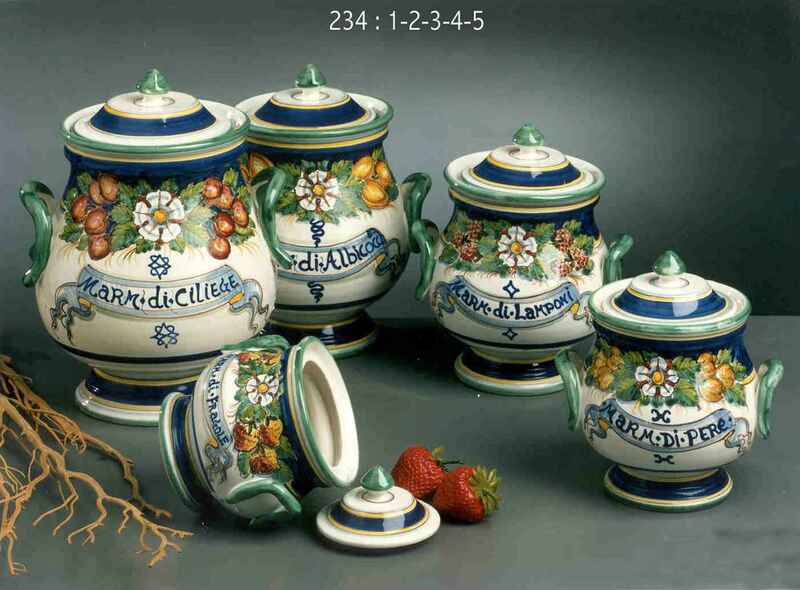 Ceramic since 1978. 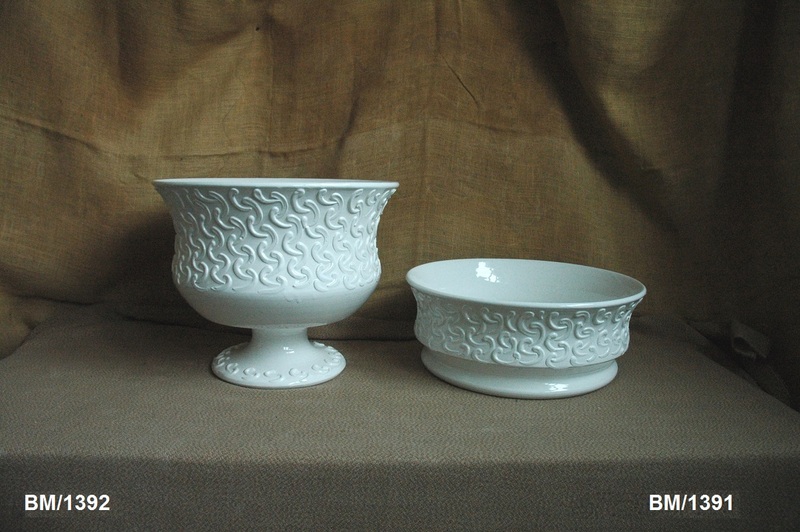 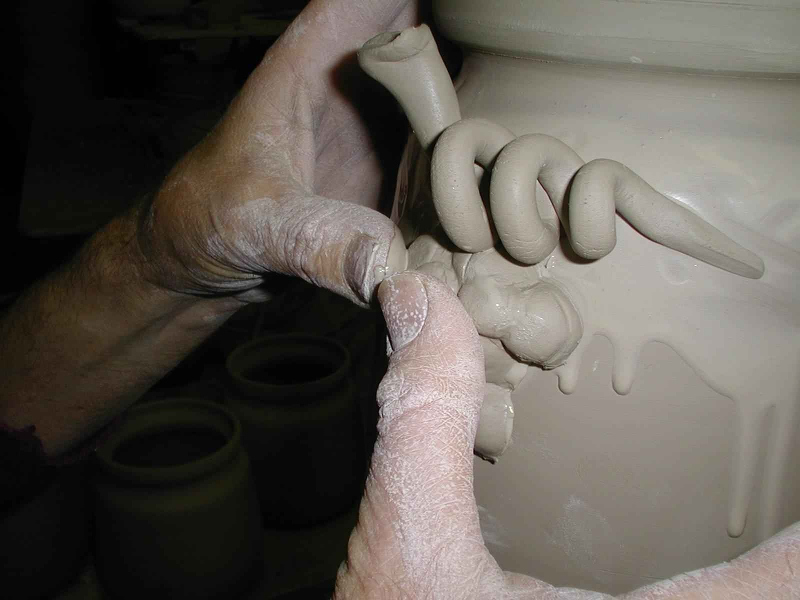 The art of producing ceramic since the Middle Ages. 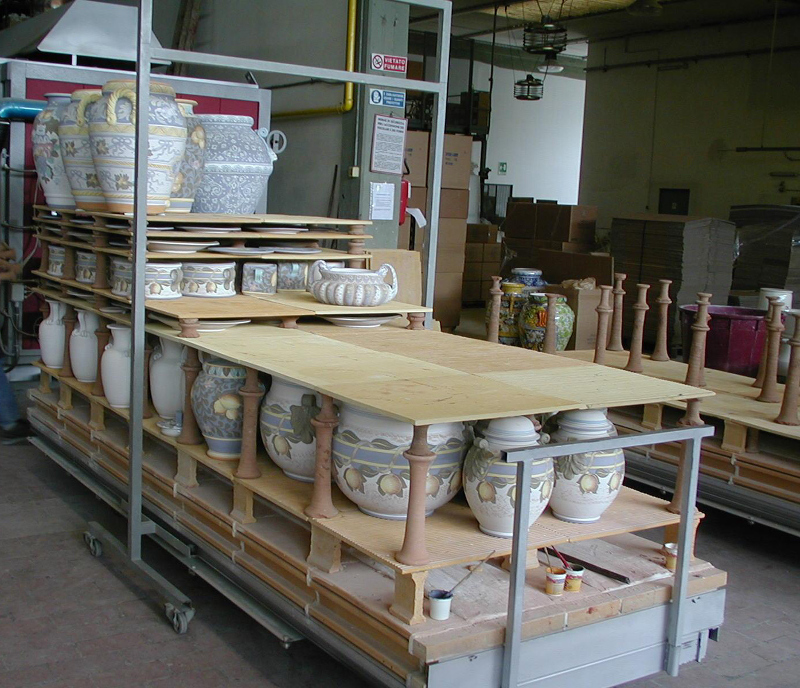 Ceramiche I.M.A. 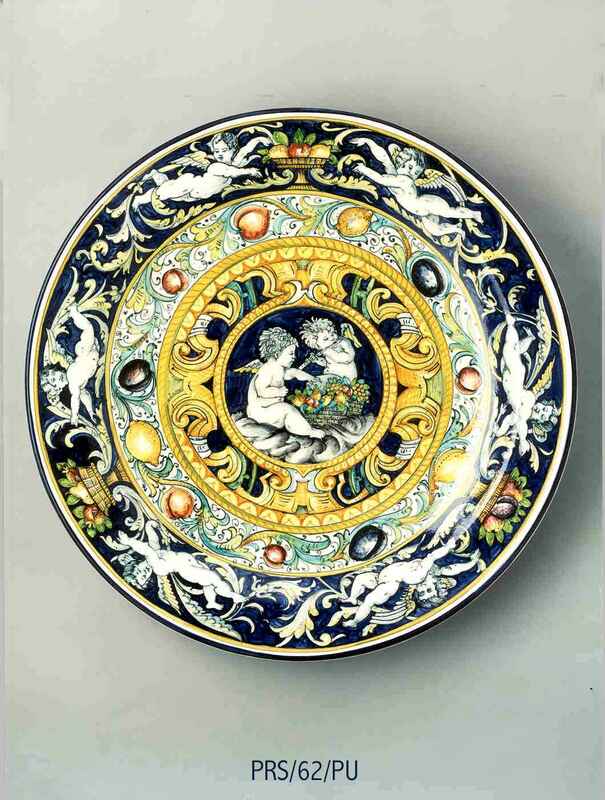 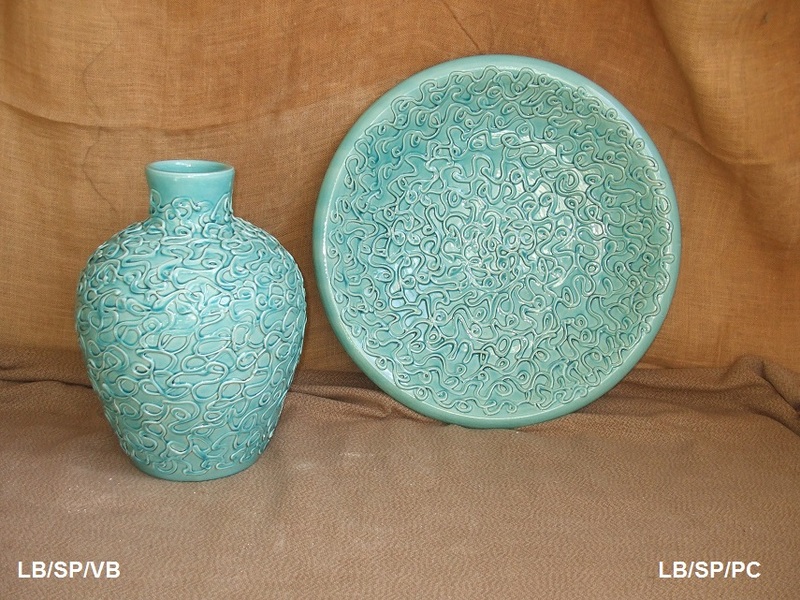 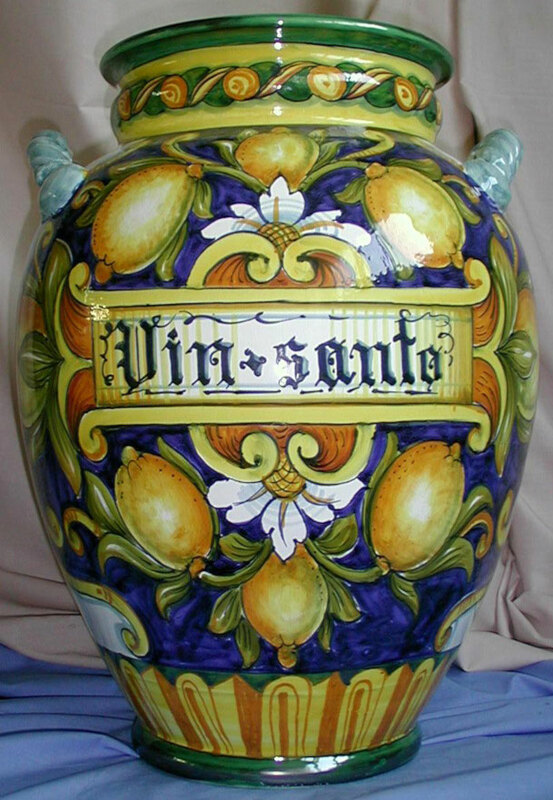 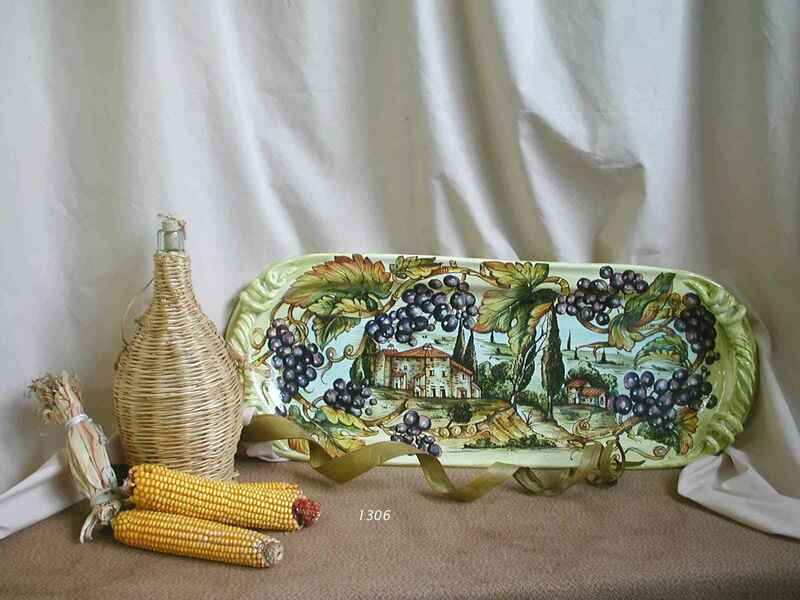 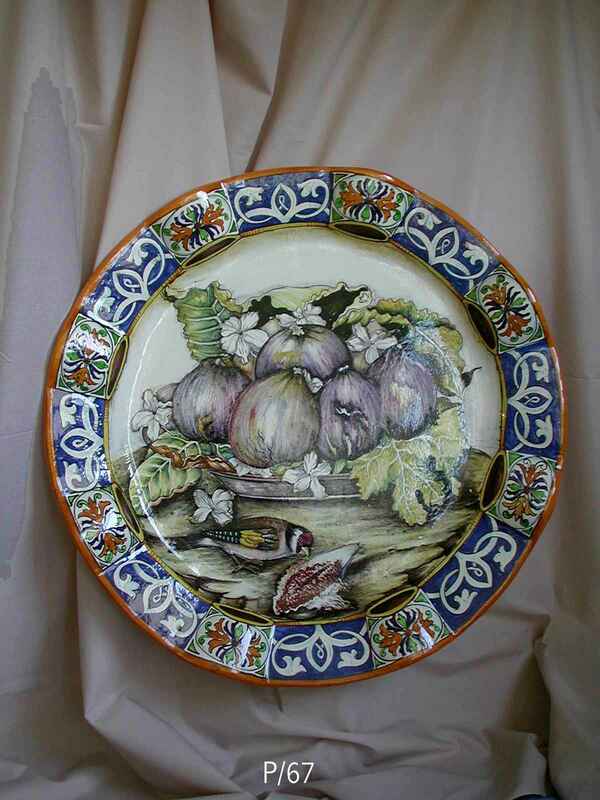 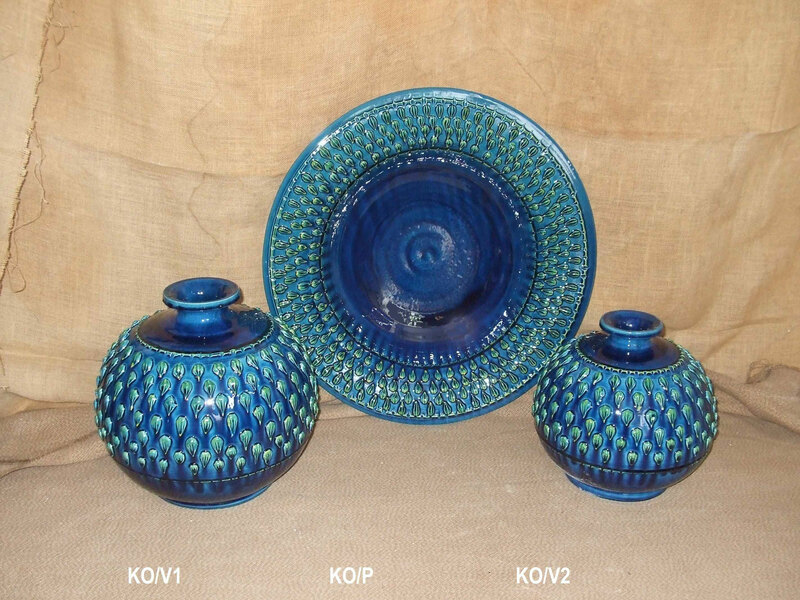 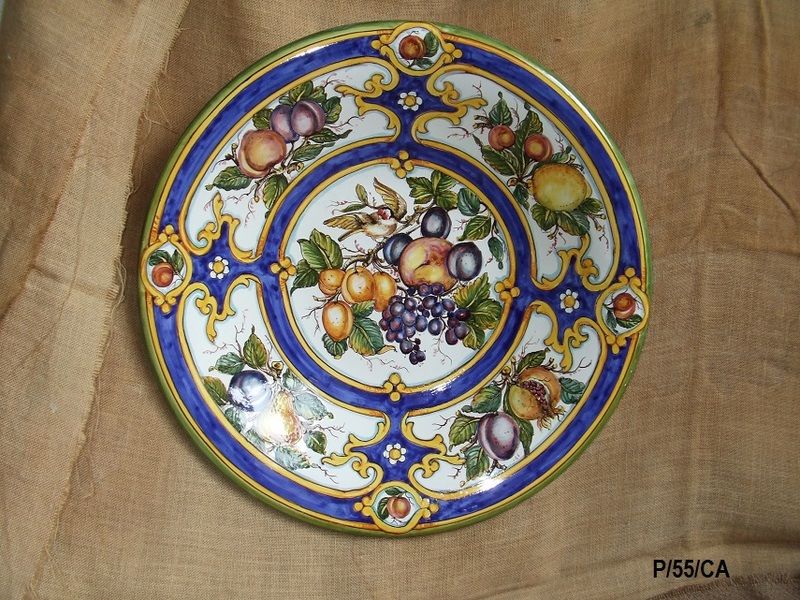 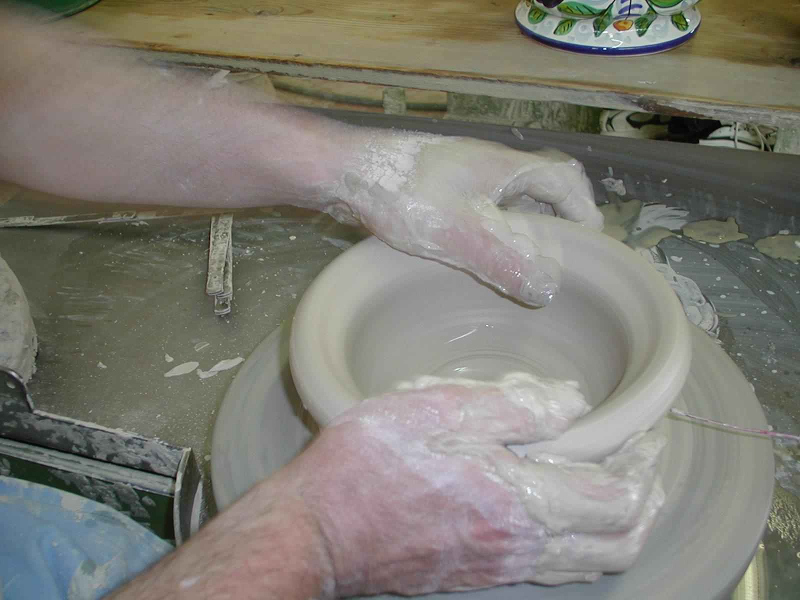 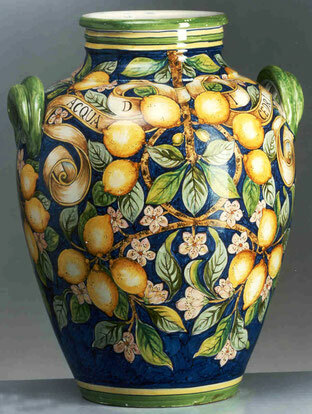 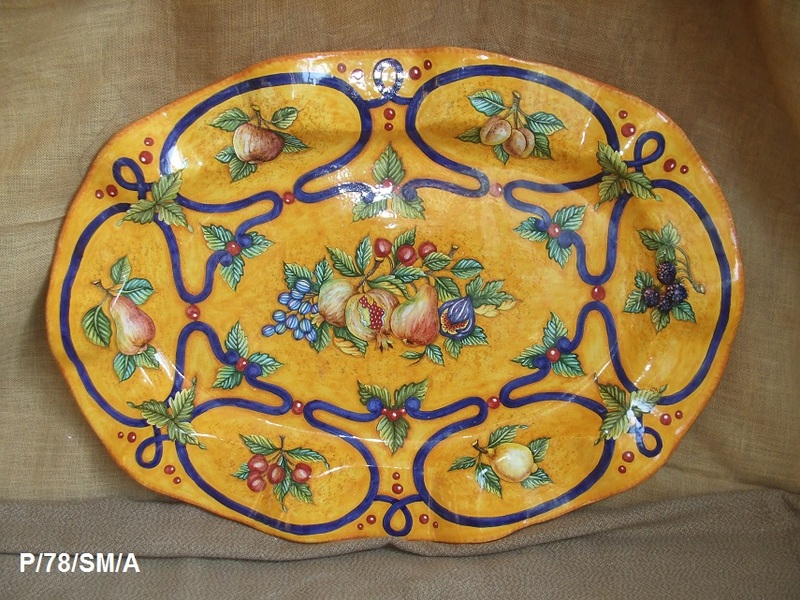 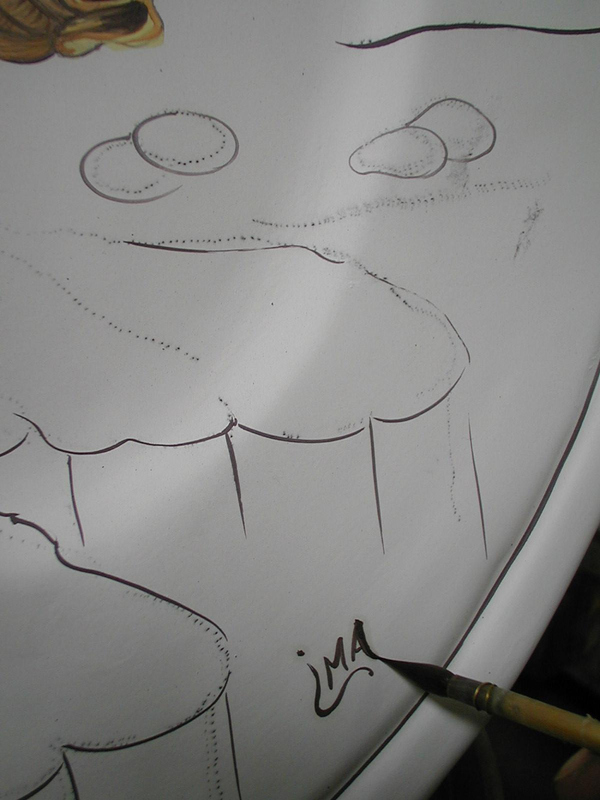 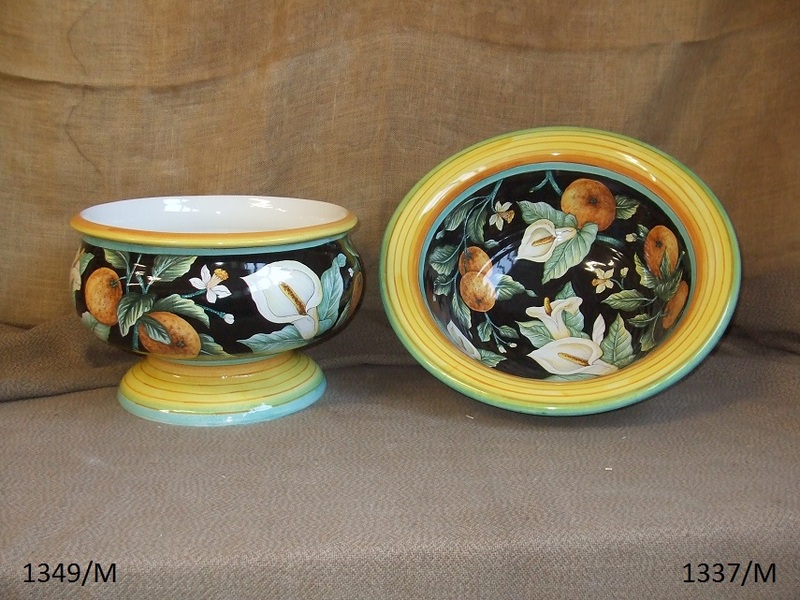 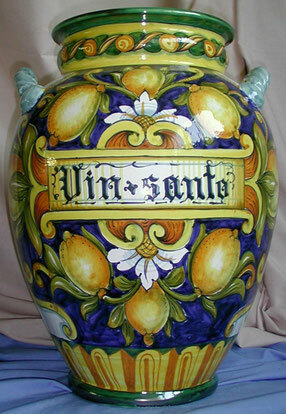 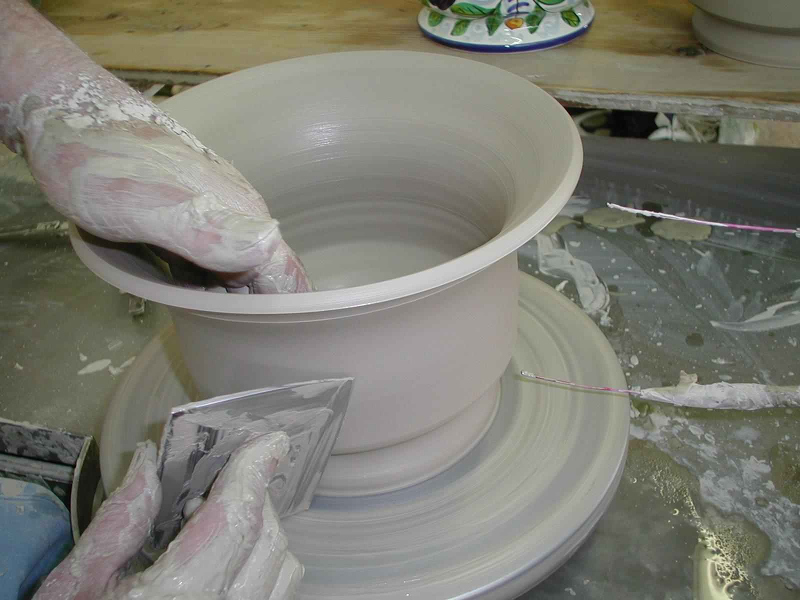 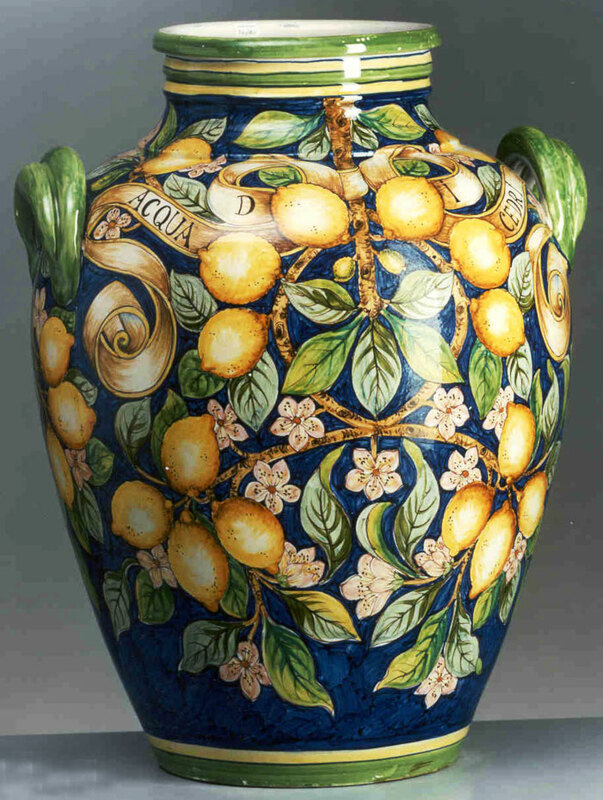 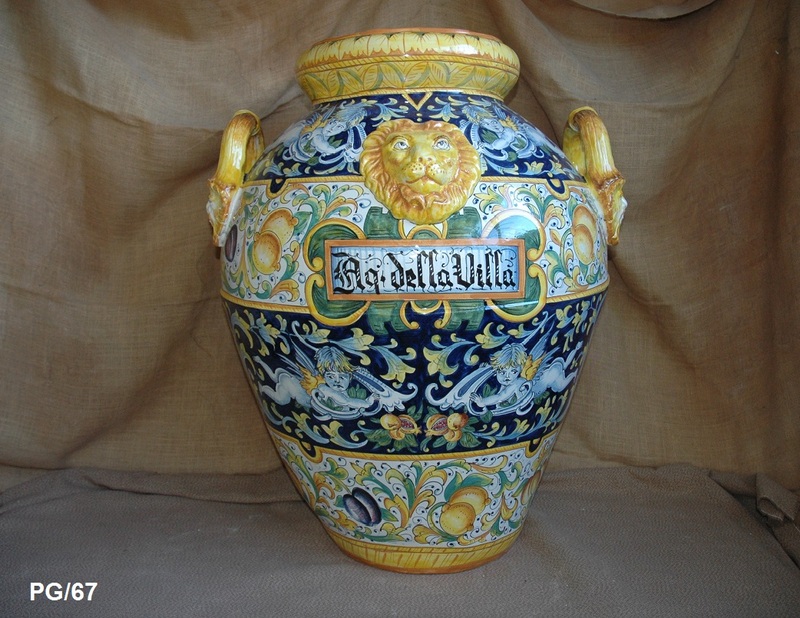 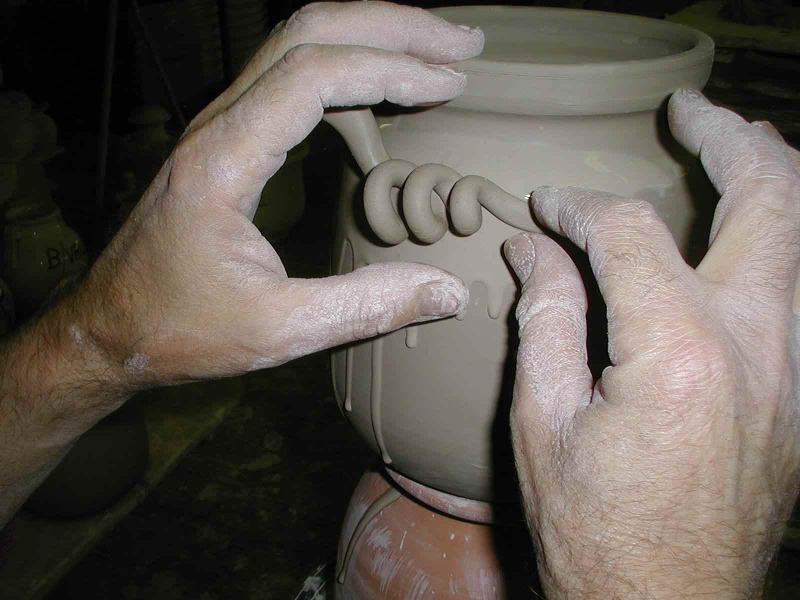 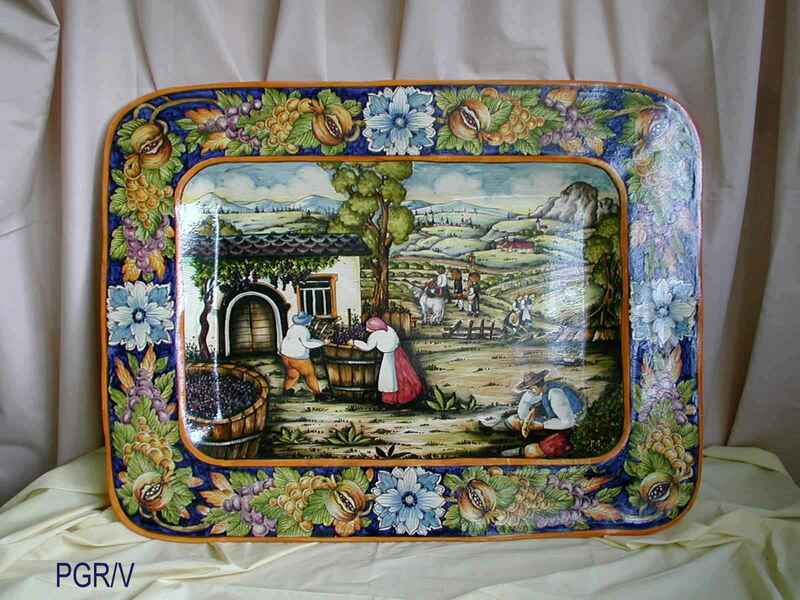 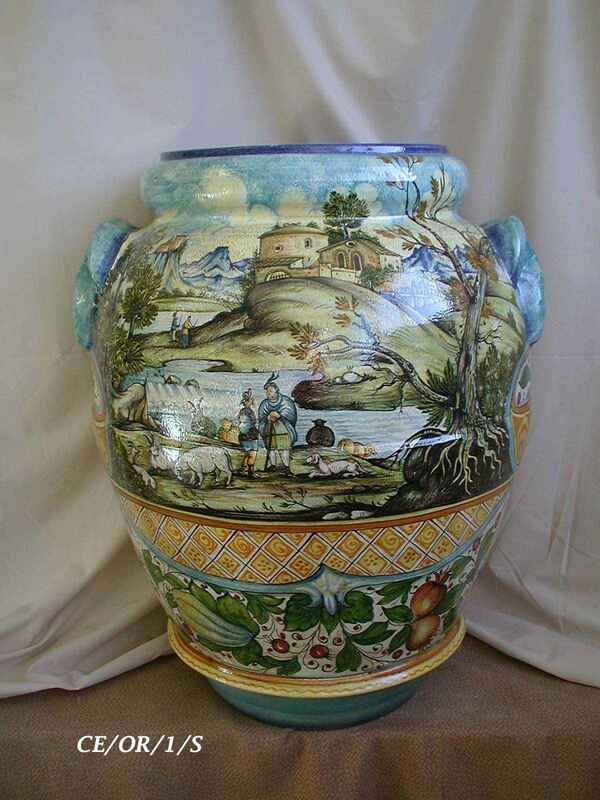 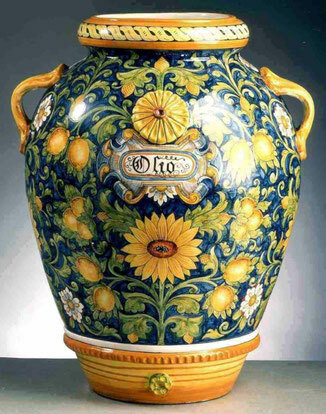 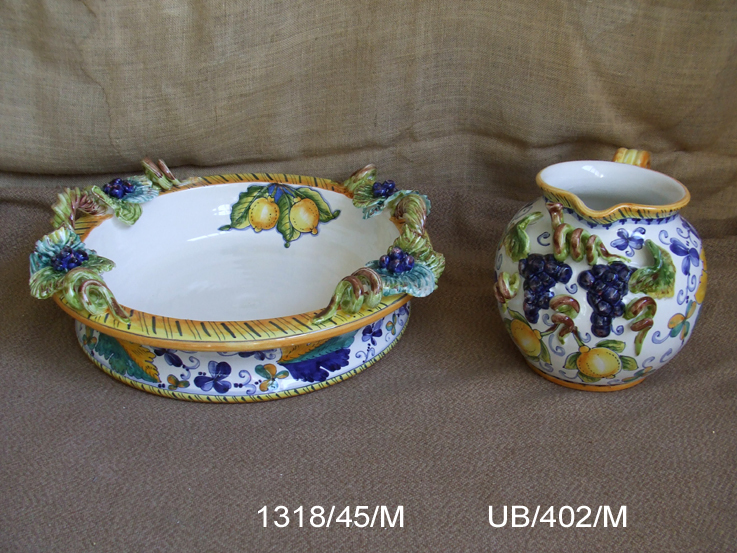 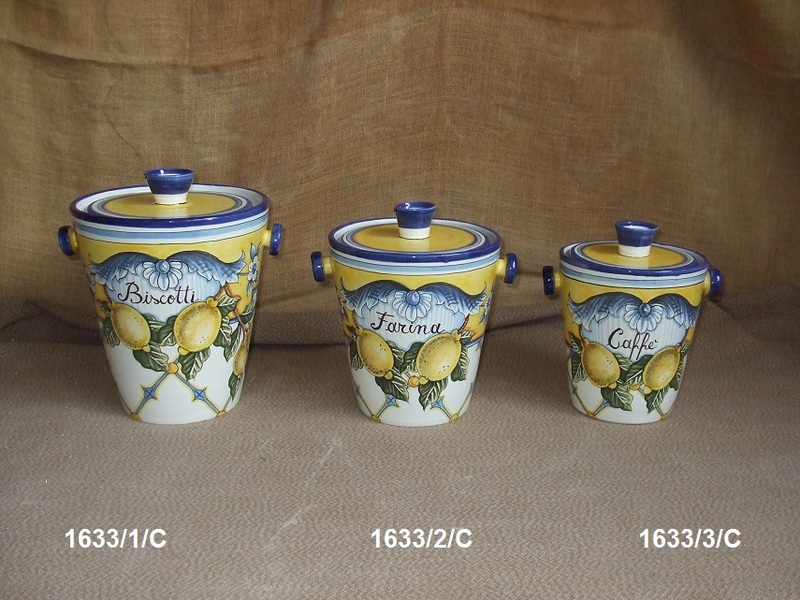 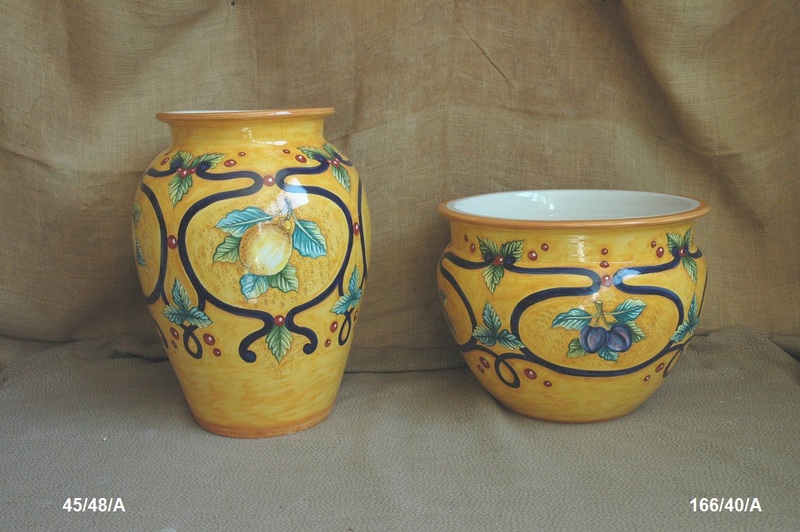 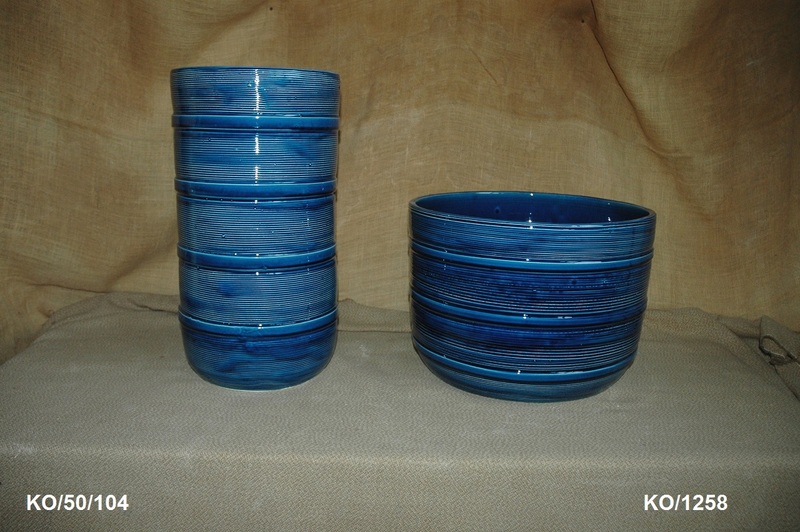 is located in Montelupo Fiorentino where the art of producing ceramic established itself in The Middle Ages. 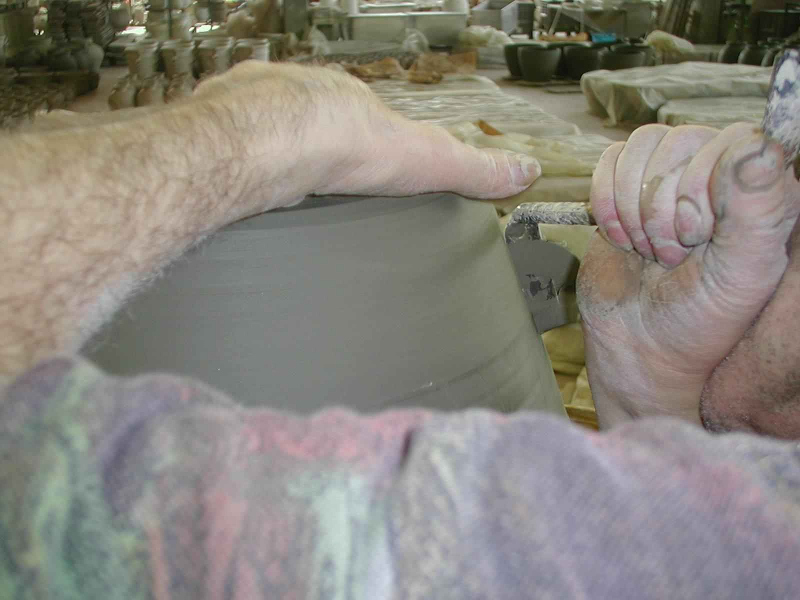 The fortune of this center is linked to its position along the river Arno's valley, with its clay deposits, essential for the production of ceramic. 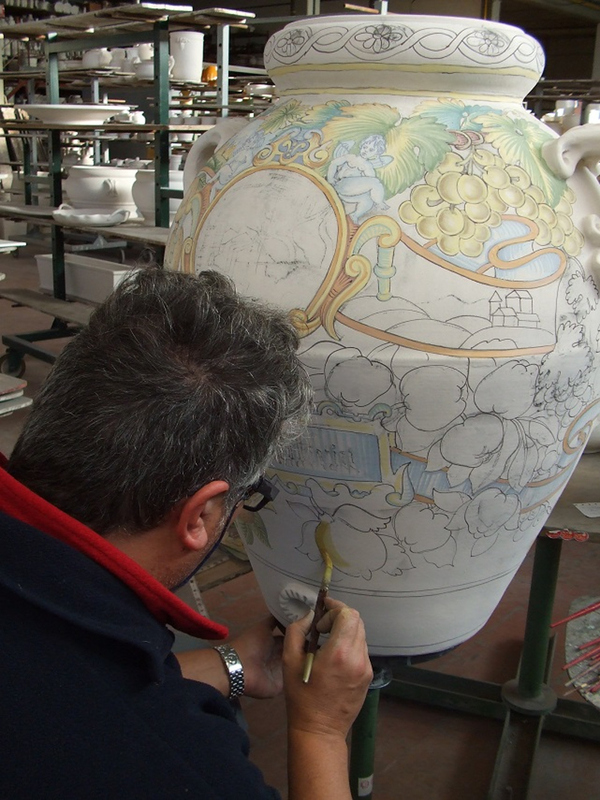 It was with the Medici age that the village became a real productive center, a point of reference for all the Florentine area. 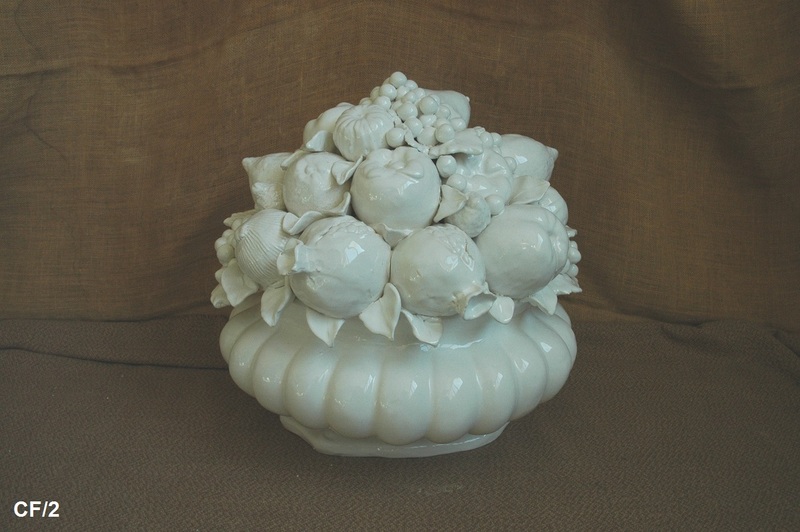 The ceramic object was empolyed in the daily use, but it was also an expression of richness, and for the noble families and the bourgeois it was a real status symbol. 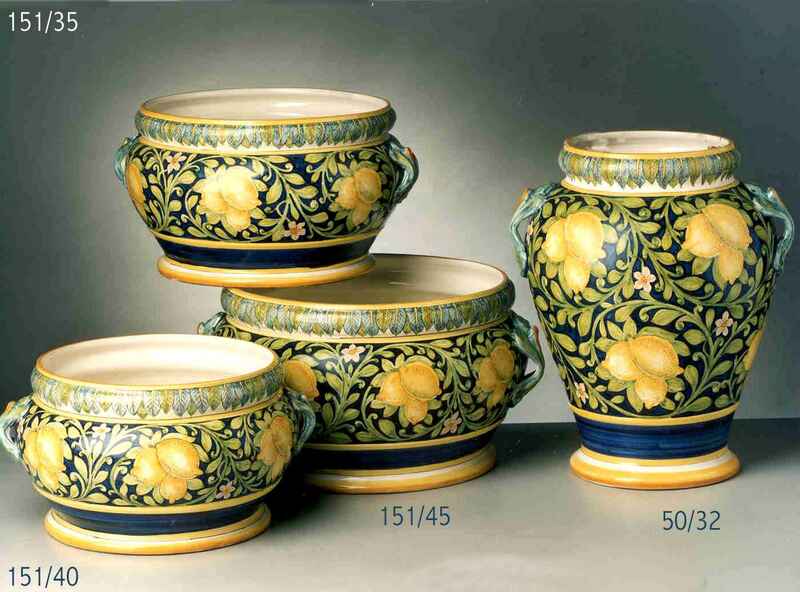 Consider that in occasions of weddings of young people of the most important families, dining sets of hundreds pieces were ordered in Montelupo. 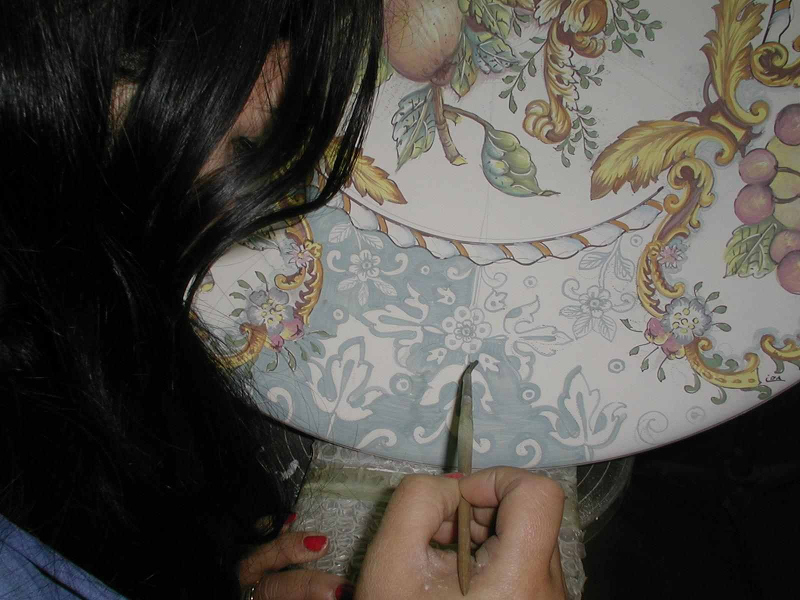 All our products are entirely hand made, as for the forging of the products, as for the decoration, this phase in some cases can last up to 12 hours! 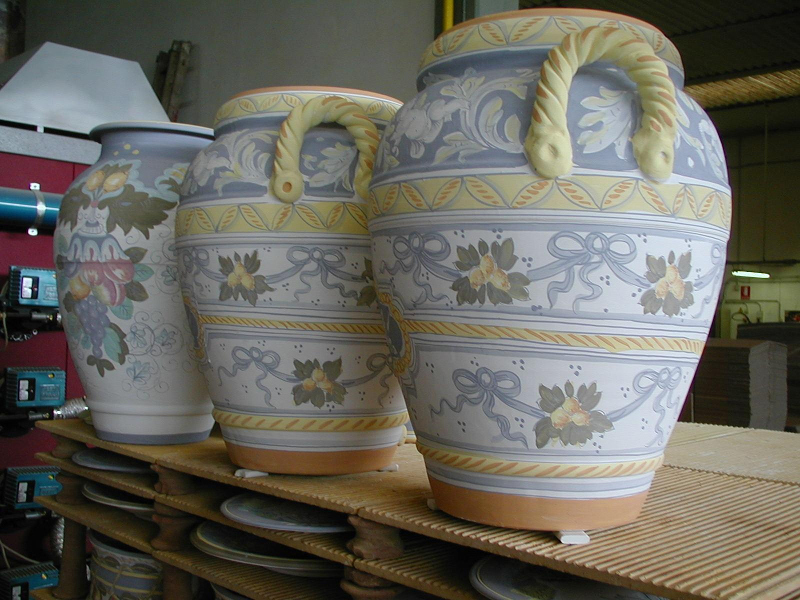 The raw material is supplied from a near factory, which extracts clay from caves located along the course of river Arno, so this material is again purified in the company before it is used for the production. 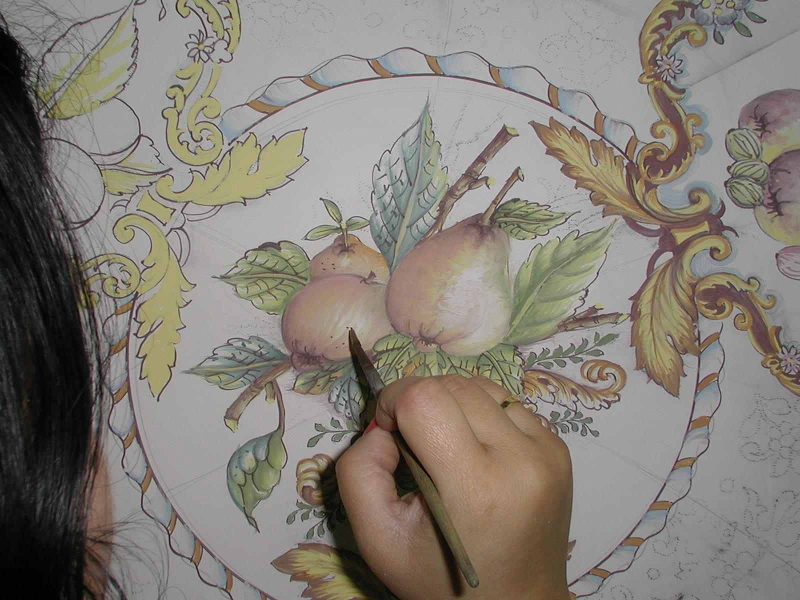 For the decorations, the painters are inspired from the tradition, readapted at the modern style, but moreoften they create their own decorations, based on the market requests and on the evolution of the furnishings. 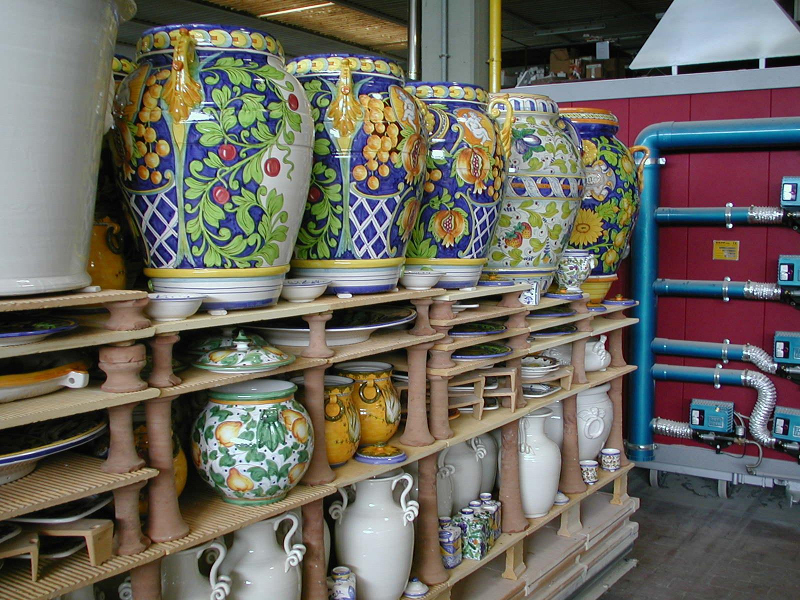 Ceramiche IMA produces more than 2000 different models of products, from small objects of some centimetres, like roses holders and candle holders, to vases of 1 metre height , such as reproductions of pots that in the Renaissance were used for oil, wine....as well as basis for lamps, flowerpot-holders, umbrella stands, tables and much more.